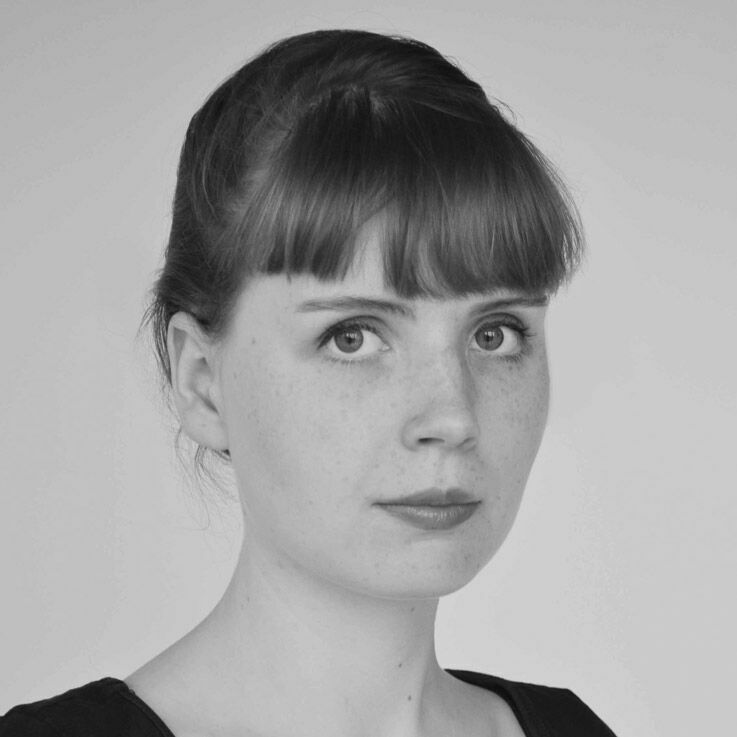 Journalist Eva Hediger writes about music, theatre and urban life for various media outlets. She loves the narrow alleys of Niederdorf, the Hallenbad City pool for a midday swim, the Kanzlei flea market and the foxes she encounters while taking nighttime strolls through Hottingen. Her second-favourite urban animal is the bat. The alternative café-bar has 15 bosses. Melina, Alejandro and Joel are three of them.